A young chartered accountant was pursuing his dreams in metro Mumbai when a groundbreaking idea changed his profession and fixed mindset. Travelling in public transport was an everyday challenge Arjit Soni faced as he found the trains and buses overcrowded and time consuming. Like other newcomers to Mumbai, who could afford to shift, Arjit too decided to shift to the three-wheelers and taxis for a better commute. To his shock he found that he was being over charged. A few days passed and the situation continued to be even more challenging. A few conversations with the three-wheel owners made him realize that the real issue behind overcharging is the huge traffic congestion and less space for parking in the city. A self study and research on this matter instigated the concept of bicycle leasing program which aimed to reduce the number of motorized transports on road and provide affordable access to bicycles for short trips in urban areas. To kick start the idea, Arjit decided to implement this program at his native place, Ahmedabad in 2014. Though the business plan was formulated, a big challenge before Arjit was, receiving funds and infrastructure support from private sector and government respectively. A successful meeting with the then Ahmedabad Municipal Corporation (AMC) Commissioner Mr. Guruprasad Mohapatra opened new ventures. The next ten minutes meeting with the then Chief Minister of Gujarat, Mr. Narendra Modi made the condition amicable and kicked the program into full gear. Today AMC has offered to provide infrastructure support by providing free bicycle terminal area at the Janmarg BRTS corridors for next five years. A proposition from Hero Cycles Ltd to offer 1000 uniquely designed ‘unisex’ bicycles for the pilot project addressed another big hurdle. Funds from investors narrowed down the challenges and finally the program was launched in May, 2014 as MYBYK bike share program. What makes MYBYK different from other bicycle sharing/rental programs? “MYBYK is the only program in the world where the users have the option to keep the bike with them for as long as they want (for as long as they have a valid subscription)”, says Arjit. The program is simple, wherein the user needs to register with MYBYK by paying nominal charges of Rs. 200 and MYBYK opens a prepaid account with members. Based on the subscription plan opted by the member, they are required to maintain the minimum balance in the account (which works as a security deposit). All subscription plans come with unlimited usage. Unlike conventional bike share systems, MYBYK does not charge its members on pay-as-you-go basis. 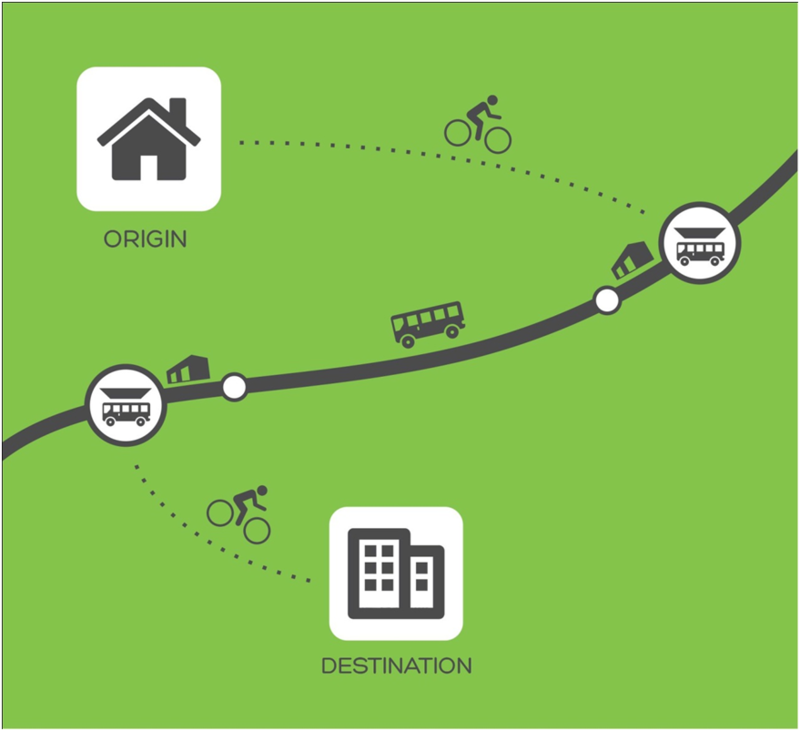 Members can use MYBYK to commute from their ‘Origin’ to ‘Destination’ or they can drop the bicycle at the nearest transit point of any at the MYBYK terminal at a public transport terminal and pick another bicycle from the transit point close to their destination. There are yearly, half yearly and quarterly subscription plans that charge INR 1800, 1000 and 600 respectively. All maintenance cost is covered by the subscription plans including insurance. If the rider comes across malfunction, he/she can drop the bike at nearest terminal and replace it with another one. Currently in the pilot phase, MYBYK offers facilities for members to drop the bicycle at one terminal and pick up from any of the four at BRTS terminals namely, Shivranjani, Andhajan Mandal, Memnagar and Sola and which will soon expand to five more terminals namely Thakkarbapa Nagar, Soni Ni Chawl, CTM, Jashodanagar & Isanpur. 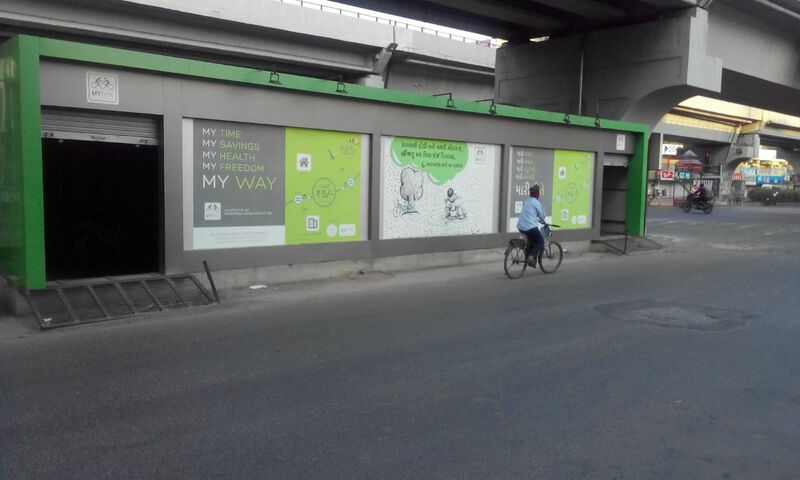 In seven months since its launch, MYBYK boasts of 600 active members in the city. Though the users belong to different age groups, data analyses indicate that majority of the (50 per cent) active member belong to the age group of 25-35. “We are planning to expand this program by adding five new terminals in eastern Ahmedabad with support from AMC”, says Arjit Soni. The new feature to be incorporated in the bikes would be the Geo Fencing Kit. This kit will consist of a solar battery and an installed GPS and GSM system. This kit is a vehicle tracking anti-theft device which will ensure safety of bikes. Here the user will be asked to download an app on their smart-phone. Once this app is installed in the phone, the team will receive the notification about the location of the bike which will help resolve issues related to bicycle theft. The real challenge that lays ahead is the acceptance of this program by a larger crowd and availability of seed funds for program sustainability. The team is making efforts to educate and create awareness amongst the masses for promoting non-motorised transport and improve air quality in the city. 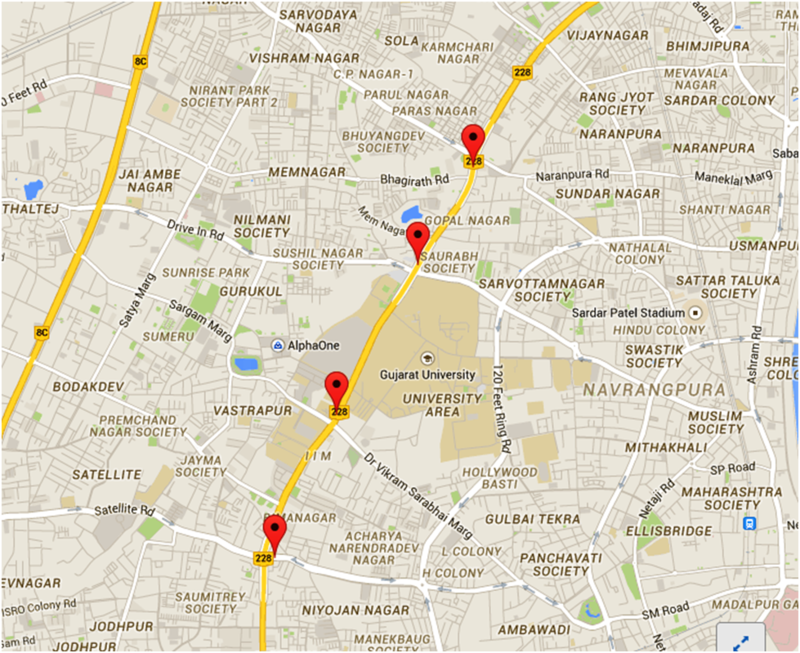 The vision is clear which is to make Ahmedabad a livable city in coming years.